151 min [ Not just a Great Escape. It was the Greatest. ] 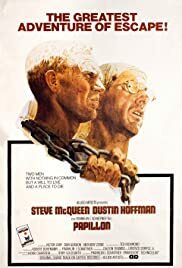 - A man befriends a fellow criminal as the two of them begin serving their sentence on a dreadful prison island, which inspires the man to plot his escape.